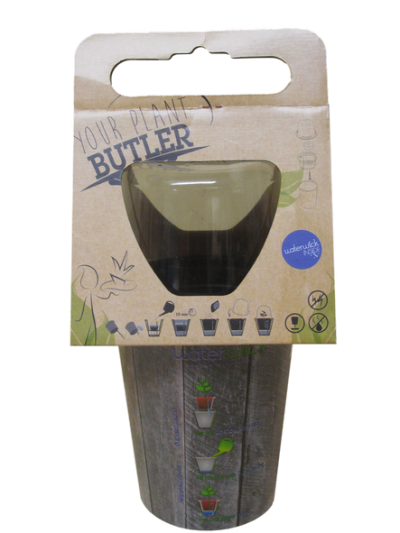 Cultivating your own fresh produce is easy enough with your own butler who takes care of your young plants! The Waterwick inside the soil takes care of your plants. Germinating seed is much easier now due to the ever moist soil. 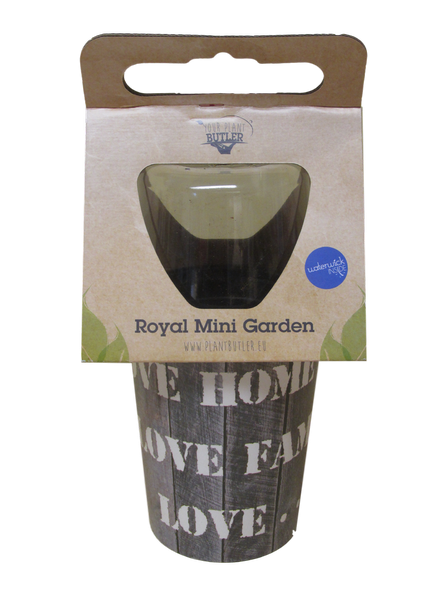 The vegetable plants drink whenever they are thirsty and drink as much as they want. Therefore grow better and faster. Try it, it’s worry free growing!